On behalf of The Canal & River Trust, Thompson Heaney have agreed a surrender of the lease from Carpetright (trading as Sleepright), to facilitate a new letting to Starplan Furniture. 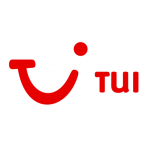 TUI have relocated and downsized the Staines town centre store within the Two Rivers Shopping Park. Smyths Toys have taken a new lease on the former Poundland store at Gillingham Retail Park. Acting for the landlord, Thompson Heaney have let the former Poundworld on Birmingham Road, Wolverhampton. A new lease has been agreed with Poundstretcher for their Bargain Buys fascia. 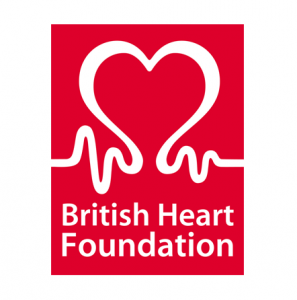 On behalf of BHF, Thompson Heaney have acquired a new 6,135 sq ft unit on the redeveloped Rosehill scheme in Ipswich. Other occupiers include Aldi, Poundstretcher, Energie Fitness, Co-Op and Greggs. Smyths Toys will open their first store for 2019 at Tritton Retail Park, Lincoln, Other retailers include Currys, Pets At Home and ScS. 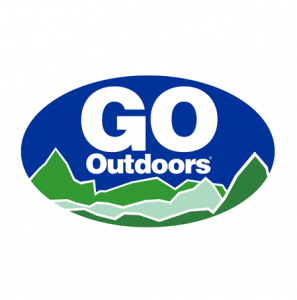 Go Outdoors are taking the former Homesense unit at Beehive Retail Park, Cambridge and will be opening in early Summer 2019. 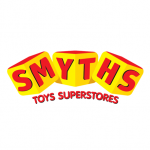 Smyths are opening their 10th store in the Greater London area at Romford. Other retailers in the same development include TK Maxx, Sainsburys, Boots plus a leisure element including cinema and multiple restaurants. 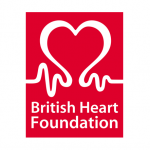 BHF have taken their 2nd retail warehouse store of 2019, and 3rd former Carpetright, on Castlemore Retail Park, Warminster. Nearby occupiers include B & M, Argos, Lidl and Waitrose. 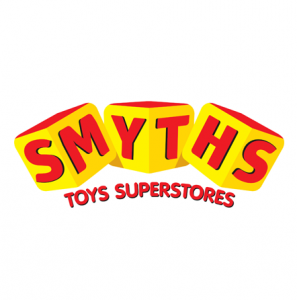 Smyths Toys have opened their 6th store in 2018 at Roaring Meg Retail Park, Stevenage. Other retailers include Boots, Argos, Debenhams and ScS. TUI have agreed to relocate and downsize their Retail Park representation in York. The move is from Monks Cross to Vangarde, to be adjacent to John Lewis and M & S.
Smyths Toys have opened their 9th store in the Greater London area at Westway Shopping Park, Greenford. Other retailers include M & S Simply Food, Boots, Thomson and Next.